In just 30 years, JSC Lazarevskoye, a diversified agricultural company, has become the largest swine producer in Russia’s Tula region – but not without confronting the efficiency and waste management issues common to livestock operations. “Swine farms and meat processors accumulate a lot of by-products,” explains Mr. Fyodor Romanovsky. For Lazarevskoye, which finishes and processes 108,000 hogs annually, utilization of these wastes represents a serious environmental problem. 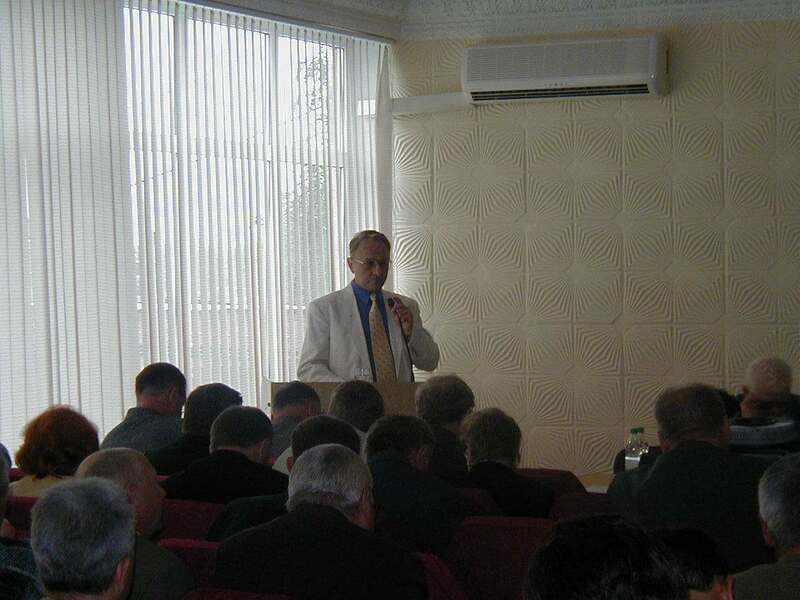 In 2001, Lazarevskoye’s Director General challenged the engineering department to solve several interrelated issues: managing wet wastes from livestock and meat processing operations, producing feed additives, resolving environmental concerns, and increasing profitability. A feasibility analysis convinced the team that extrusion technology offered an economical and safe method for processing, and on a visit to Insta-Pro International, the company found the equipment they needed. “We started a swine waste processing line based on Insta-Pro dry extrusion technology in 2002. Now we process up to 4,000 metric tons of swine waste per year,” says Romanovsky. “Our cost of making extruded animal protein feed additives is a third less than if we were buying meat and bone meal, and by including up to 30% of co-extruded sterilized swine waste and grains in our finishing diets, we are achieving high feed efficiencies and solving environmental waste disposal problems. Lazarevskoye’s model 2000 Insta-Pro extruders have also delivered energy savings. Since their installation, energy consumption for the company’s swine waste processing is 2.2 times less than with pressure cookers they replaced. Additionally, the high quality of extruded animal proteins has increased the nutritional value of company feed products and ultimately improved herd productivity. Another critical benefit of extruder technology is microbiological safety, according to Romanovsky. ”Dry extrusion allows us to produce a sterile end-product with protein digestibility of 85 to 90%.